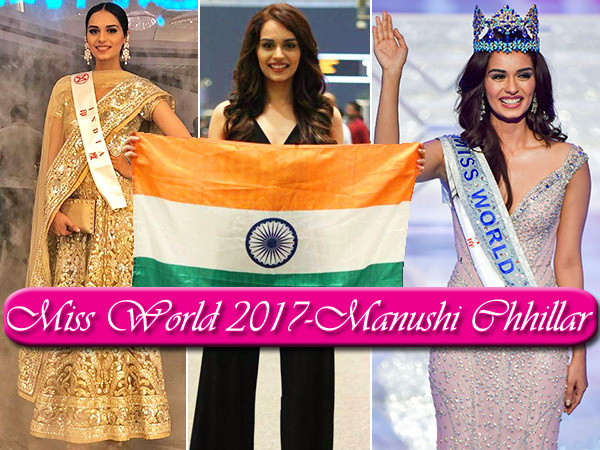 Manushi Chhillar, 20, was recently crowned Miss World 2017 and is the finest example of beauty with brains. What has the girl not done. Not just any dancer, a classical one, in Kuchipudi, which originates from the state of Andra Pradesh. In her free time, she is known to paint away, whenever she is distressed. She also loves to write poetry. She is unlike any other young girl we have met. She spreads the importance of menstrual hygiene in small villages in India. She got this opportunity as she is part of an initiative called Project Shakti. 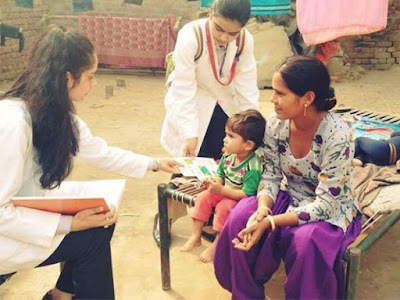 Her dad is an endocrinologist and her mom is a doctor at the Institute of Human Behavior and Allied Sciences, New Delhi. 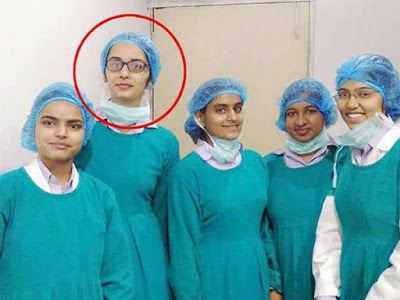 Manushi aspires to be a cardiac surgeon, once she completes her third year in MBBS, at Bhagat Phool Singh Government, New Delhi. Manushi just loves to be outdoors and has literally done everything under the sun namely scuba diving, parasailing and bungee jumping. She got 96% in her CBSE 12th board. I mean, she is the complete package. Intelligent, smart, good looking. She loved acting as well and right from childhood has been participating in dramas and plays. That’s right, her role model, Neha Dhupia, trained her for Miss world 2017. I mean, this is everyone's dream to be trained by their true mentor. 7. Manushi sure knows how to win over the audience. 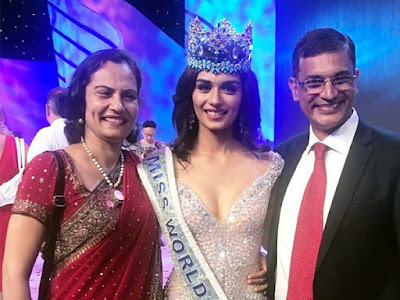 Her final question, she was asked before being crowned Miss World 2017, was "According to her, which profession demanded the highest salary". And she said it’s a mother’s job", which left the audience in tears. She ended the 17 years long wait and brought laurels to India, making us very proud.